BULGARIA / VARNA / BRIZ DIST. We offer to your attention one-bedroom, two-bedroom and three-bedroom panoramic apartments in a small boutique building in Briz quarter. The building is five-storey and is located in one of the most rapidly developing quarters of Varna near the Sea Garden and the sea. 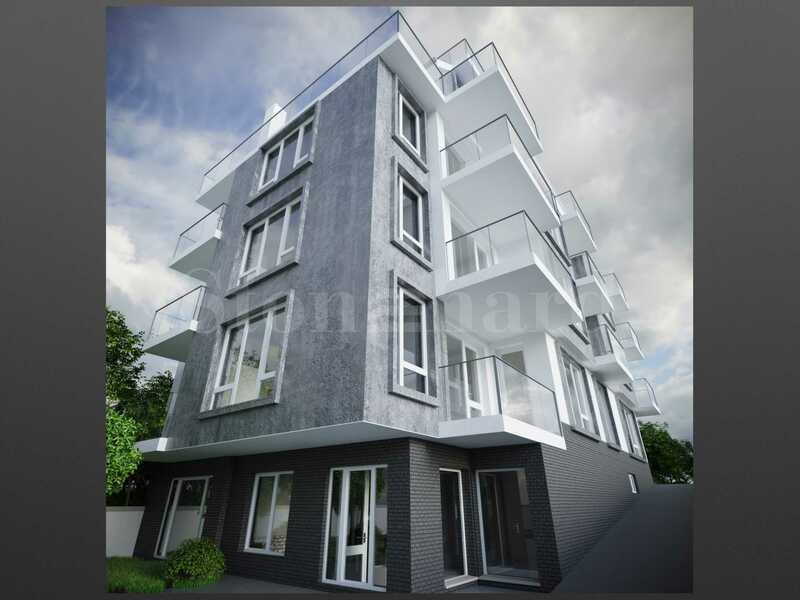 The location of the property is 100 meters from a public transport stop connecting the area with the central part of Varna and the other districts of the city. At the same time, the building is distant from busy roads and offers peace and tranquility to future owners. Walking access to the beach and the Sea Garden, about 400 meters from the building. Briz is an elite area and is one of the most preferred residential areas for Bulgarians and foreigners in the city. The area is built only with low-rise buildings and maintained inter-block gardens. It is famous for its tranquil atmosphere, splendid panorama and fresh air. Next to the building are schools, the 400m shopping center "Parkmart" with a spa center, a gym, a variety of restaurants and cafes. The building is designed to combine the maximum comfort of housing and minimal energy costs. The project facilities an impressive modern vision. The construction is reinforced concrete and the walls will be built with high quality bricks. 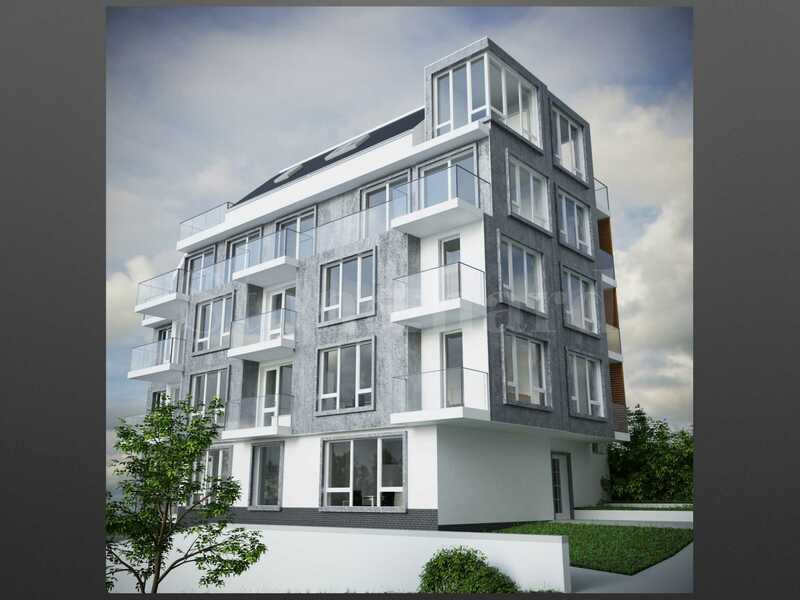 The German and Austrian high-class materials will be used in the construction as well as the best of the Bulgarian producers: Wienerberger bricks, Weber facade and heat insulation, 5-chamber PVC joinery and others. The common parts will be finished with granite tiles, quality latex, lifts, aluminum railings. The apartments are offered as standard in the degree of finishing under BDS (putty and putty). At the request of the client, the construction company can complete the "turnkey" apartment against extra payment under very attractive conditions and highest quality according to the specific budget and taste of the buyer. The construction of the building starts in November 2018 and completion of all construction works is expected at the end of 2019. You can reserve this property with a non-refundable deposit of 2,000 Euro, payable by credit card or by bank transfer to our company bank account. 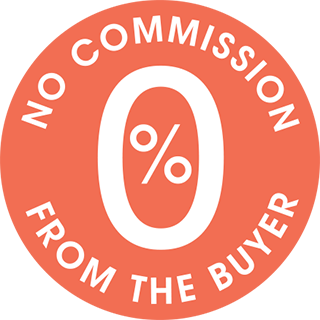 After receiving the deposit the property will be marked as reserved, no further viewings will be carried out with other potential buyers, and we will start the preparation of the necessary documents for completion of the deal. Please contact the responsible estate agent for more information about the purchase procedure and the payment methods. We are a reputable company with many years of experience in the real estate business. Thus, we will be with you not only during the purchase process, but also after the deal is completed, providing you with a wide range of additional services tailored to your requirements and needs, so that you can fully enjoy your property in Bulgaria. The after sale services we offer include property insurance, construction and repair works, furnishing, accounting and legal assistance, renewal of contracts for electricity, water, telephone and many more. This is the approximate location of the development. Please contact the listing agent to find out its exact location. Check the images of the property. If you would like to view them in higher resolution, please click on any image. You will need Adobe Acrobat Reader or other PDF viewer to open and read this PDF file. If you can’t open the file, please download Acrobat Reader. We will reply with answers very soon. Please, enter the information in the required fields. You can always unsubscribe later if you no longer wish to receive these updates. © 2016-2019 Stonehard LTD. All Rights Reserved. STONEHARD™ is a registered trade mark of Stonehard LTD, incorporated in England and Wales with company number 10037975. All photos, texts, video clips, charts and banners on our website are property of our company or our partnering developers, and are protected by copyright laws in their respective countries. Any unauthorised use information from our website will be subject to immediate claim by the respective copyright owners. You must be a registered user to be able to download and view this information. Please register here. If you have already registered, please sign in with your e-mail and password. ATTENTION! This is the approximate location of the development. For exact location, please contact us.